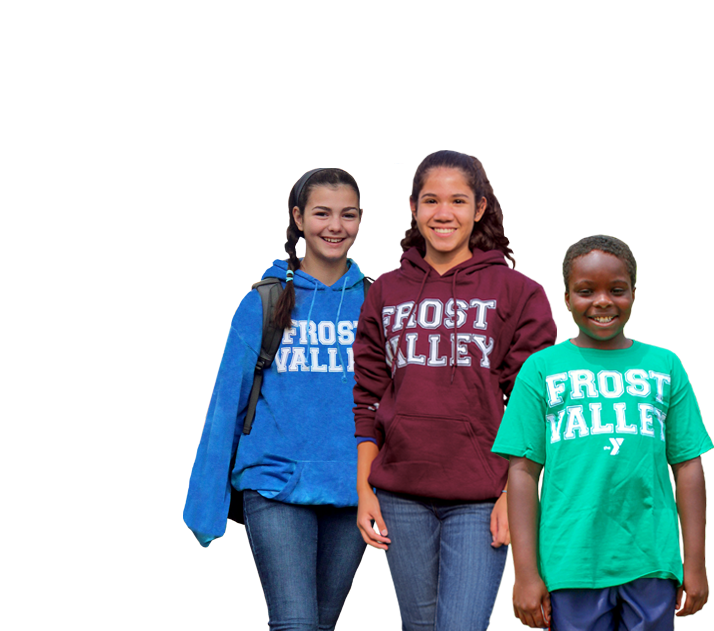 Frost Valley is a camp, retreat destination, and environmental education center offering people of all ages and abilities enriching, even life-altering, outdoor experiences. Located on over 5,500 acres in the heart of the Catskill Mountains – just 2 hours north of New York City – we provide year-round access to nature, adventure, growth, and fun. Click for weather forecast.